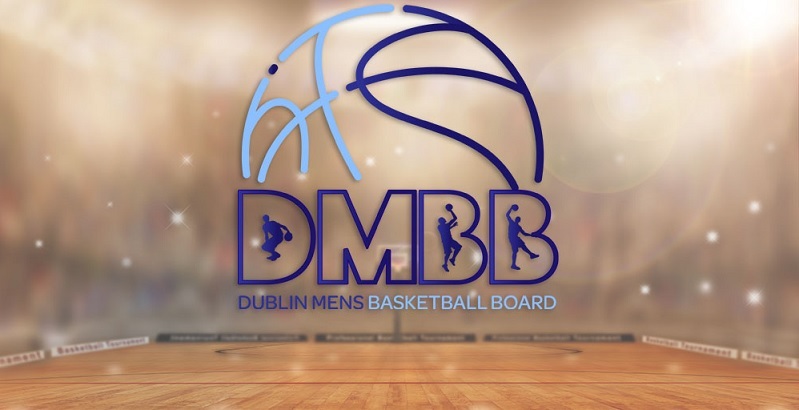 Malahide Mens BC suffer defeat to Donabate BC. Malahide Mens BC are currently on a winning streak of 4 games. Donabate BC are currently on a winning streak of 5 games.They have won 5 out of 6 away games.